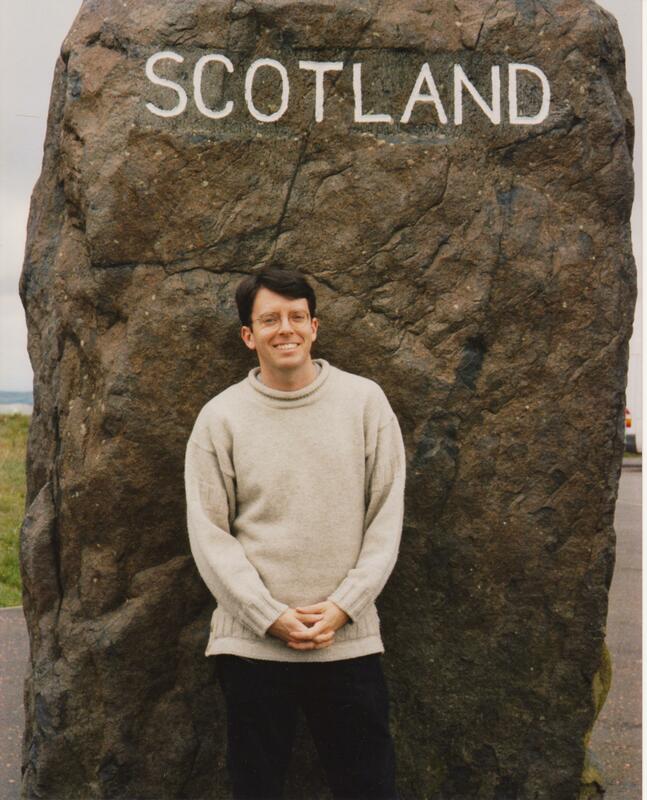 Scot has worked as a paperboy, landscaper, driver, pollster, census taker, commodity broker and clerk, tutor, editorial assistant, marketing associate, marketing manager, and copy room employee in a law firm. His father was a sportswriter in the 1960s and Scot has an avid interest in sports, but especially the Chicago Bears. He is an 8-handicap golfer. On his quest to become a novelist by learning a little about a lot of things, he earned a bachelors degree in psychology and history from the University of British Columbia, a masters degree in journalism from the University of Nevada, Reno, and a masters and doctorate in international relations from the University of Southern California (USC). He was an adjunct professor in the School of International Relations at USC. He also has taken screenwriting courses at the University of California, Los Angeles. 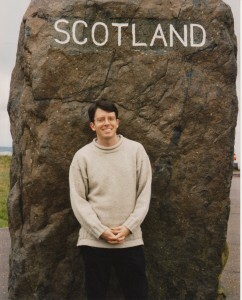 Scot lives in the Los Angeles area with his wife, daughter and a wheaton Scottish terrier, Skye. Mouse’s Dream (Los Angeles: Kerrera House Press, 2014). In Justice Found (Los Angeles: Kerrera House Press, 2013). The Shakespeare Drug (Los Angeles: Kerrera House Press, 2012). 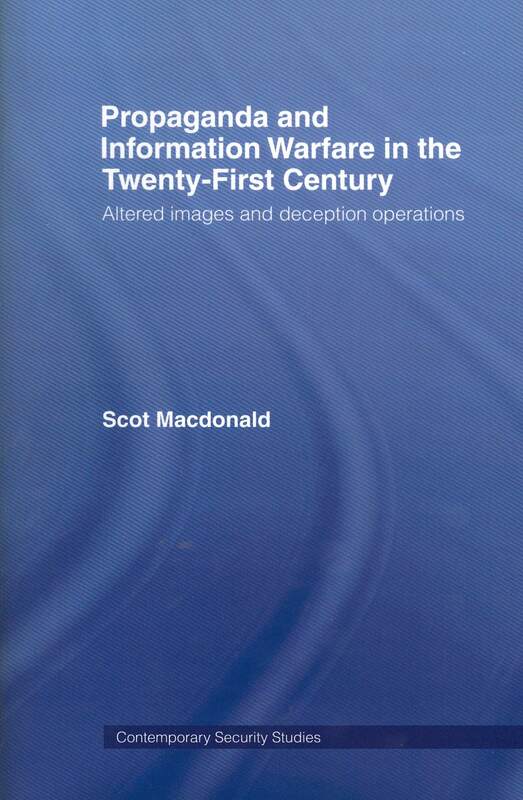 Propaganda and Information Warfare in the Twenty-first Century: Altered Images and Deception Operations (Oxford: Routledge, 2007). 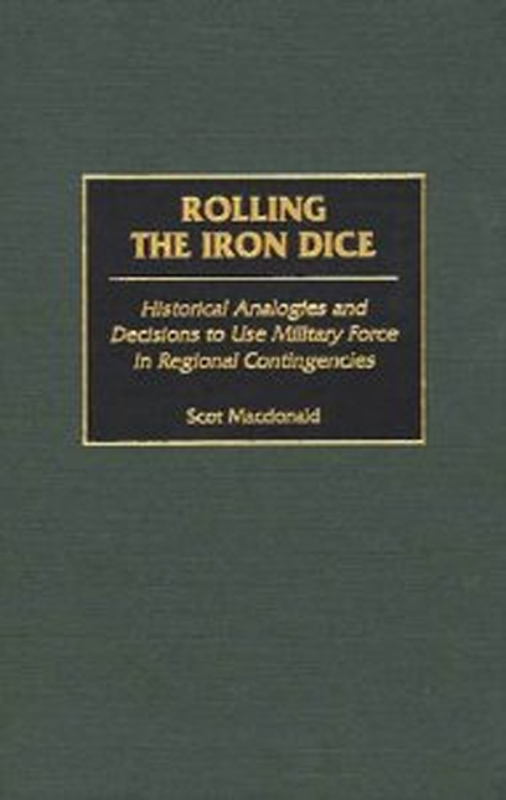 Rolling the Iron Dice: Historical Analogies, Regional Contingencies and Anglo-American Decisions to Use Military Force, (Westport: Greenwood Press, 2000). “Allegra Goes on a Diet,” Animal Wellness, June/July 2014. “Choosing the Dreaded Day Job,” Funds for Writers e-newsletter, June 6, 2014. “Cezanne and Hemingway, Rembrandt and You?” with Neil Macdonald, Writers’ Journal, Nov/Dec 2011. “How to Keep Your Reader Guessing: Eight Deceptive Tricks for Your Mystery” with Neil Macdonald, Writers’ Journal, Nov/Dec 2010, 31/6, pp.21-24. Contributor to Guide to International Relations and Diplomacy (London: Continuum, 2002), Michael G. Fry, Erik Goldstein and Richard Langhorne, eds. “Hitler’s Shadow: Historical Analogies and the Iraqi Invasion of Kuwait,” Journal of Diplomacy and Statecraft, Dec. 2002, 13/4, pp.29-59. “The Falklands/Malvinas War: The Argentine Defense and the British Reconquest,” U.S. Marine Corps Gazette, March 2000, pp.72-80. “The Mission Must be Worth the Risk,” U.S. Naval Institute Proceedings, Sept. 1999, 125/9, pp.36-37. Book review of Sean M. Lynn-Jones and Steven E. Miller, editors, The Cold War and After, Prospects for Peace, Revised Edition, (Cambridge, MA: MIT Press, 1993) in The Fletcher Forum of World Affairs, Summer 1996. “Submarines in the Littorals,” Comment and Discussion Section, U.S. 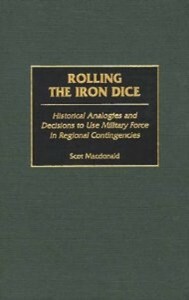 Naval Institute Proceedings, Nov. 1993, 199/11, p.76. “Television Journalists’ Perceptions of Group Ownership and Their Stations’ Local News Coverage,” with David Coulson, pp.21-34 in Stephen Lacy, et. 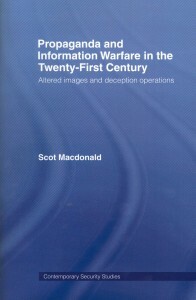 al., eds., Readings in Media Management (Columbia: University of South Carolina, 1992).